Polarized lenses are ideal for outdoor activities. 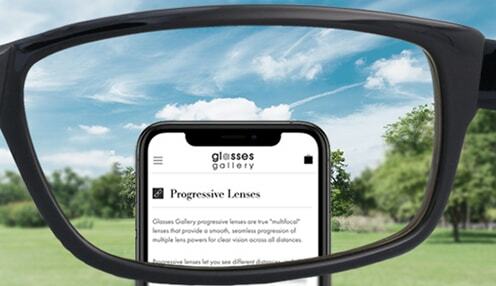 They block blinding glare, enhance the contrast of objects along with clarity. See the true color, protect your eyes against harmful UVA/UVB and blinding glare, they simply add more fun to your outdoor adventures. When you’re being active, you don’t want anything to hold you back. You want to be able to achieve your fullest potential, push the limits and challenge yourself without worrying about any outside factors getting in the way. This includes your sporting gear. When it comes to choosing sunglasses for sport, you can’t just go for a regular, standard pair. It needs to be something built for the task. 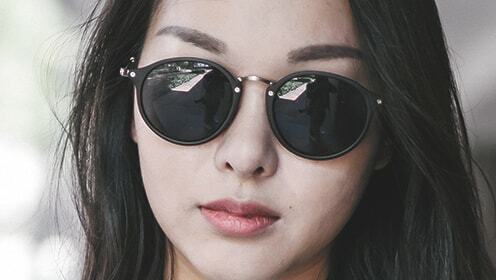 At Glasses Gallery, we can offer a huge range of men’s sports sunglasses from trusted brands in our online store, all at the best prices around. 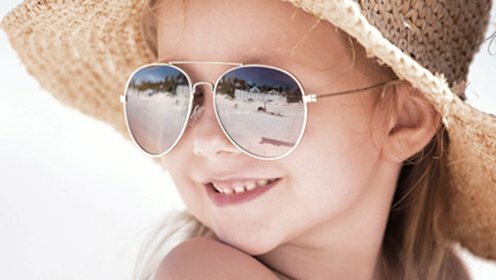 If you’re doing sports that require sunglasses, you want to consider what’s involved in the activity so you can choose the gear for it. Comfort is a huge factor, as is durability, practicality, but above all, quality. We only stock the most trusted brands in our range, so you know you’re getting quality and reliability in your choice. Browse brands such as Maui Jim, Adidas, Julbo, Fuglies, Oakley and much more, for the best in active eyewear. Just because they’re heavy-duty sports sunglasses, it doesn’t mean they can’t be fashionable. Our selection of sunglasses is engineered by their manufacturers and designers to be both functional and stylish, so you can look good while you’re smashing your goals. Whether you’re running, cycling, playing tennis or golf, you can reduce glare and protect your eyes with our polarized sunglasses from designer brands. 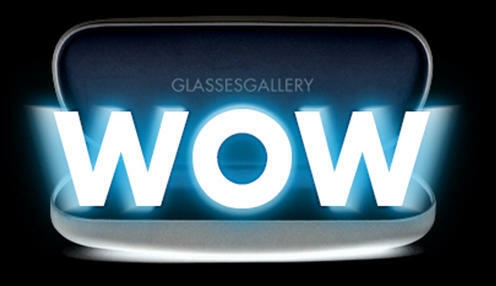 Get your men’s active eyewear from Glasses Gallery today! 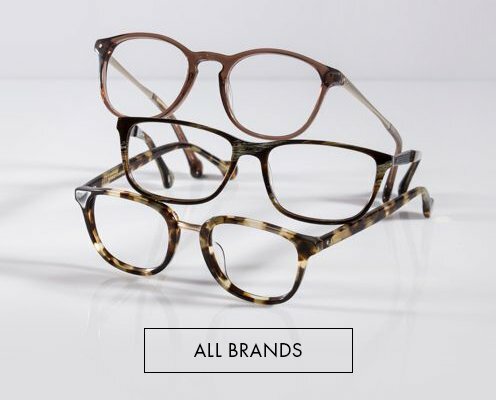 If you’ve been looking for a trusted outlet for men’s sports glasses online, the Glasses Gallery have you covered. For the best deals and sales, sign up to our newsletter so you can hear about it first. If you need more information on any of our products, give us a call or send us an email and we’ll get back to you. 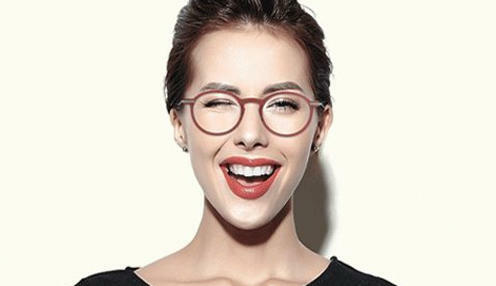 For the best in eyewear, choose Glasses Gallery today.